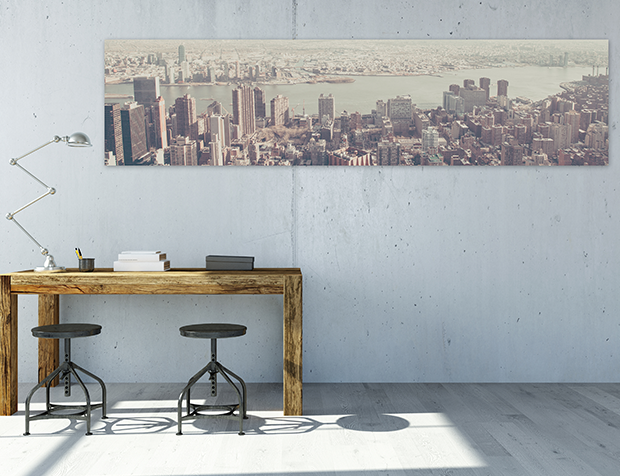 Panoramic Prints are great for cityscapes, landscapes, or large groups of people too wide for a regular print. 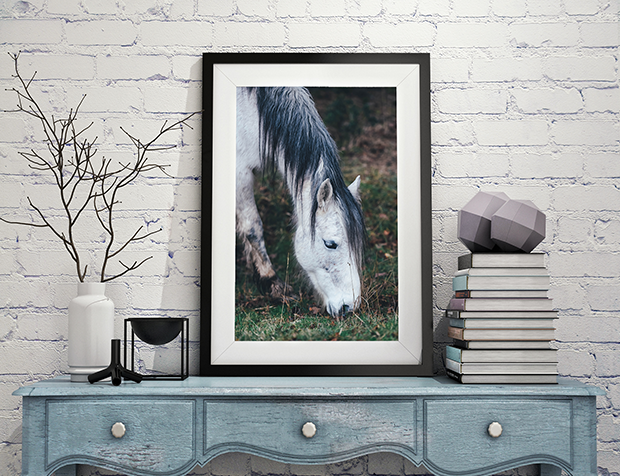 Bring your photos to prominence by choosing a variety of sizes that will fit on many standard sized picture frames. In-Store Pickup & Shipping Times: Vary by Location click here for details. Vary by store click here for details. by clicking this box you declare that you have read and agree to our Photofinishing Terms and Conditions. Most orders are ready for pickup within a few hours during regular business hours, excluding Sundays and holidays. Please allow 1-2 days for delivery to the store, excluding weekends and holidays. Free delivery to the store. Most orders for prints and enlargement to 8x24” are ready for pickup within an hour, during regular business hours. Other enlargements may take up 1-2 business days. Orders will be shipped to your Canadian address by our labs within 1 business day via Canada Post. Delivery times depend on location and Canada Post services. Secure online payment with your favourite credit card or Paypal. Have a question for our photolab technician? Are you running the latest version of your browser? Are you running the latest version of the Java plug-in (visit www.java.com on PC or use the auto update function in Mac)? Have you tried clearing your browser’s cache, cookies and history (for tips, visit http://kb.iu.edu/data/ahic.html)? We want you to get the best photo quality. We maintain our equipment to the highest industry standards and we will produce products of the best quality possible. The best prints will result from high resolution images, large file size, good lighting, clean lenses and well composed photos. Images on camera and computer monitors may appear brighter and sharper than they appear on a print. If you’re unsure then please ask us for assistance. Photos from facebook, twitter or email sources may not produce the best prints due to their small file size. Photos from a cell phone may also not produce the best prints in part due to their unprotected lens. Select your prints carefully. Due to the self-serve nature of online orders, our associates can not ensure that only high quality images are selected and colour-corrected. Therefore, returns will only be accepted in situations where the item is defective due to our equipment’s failure or photolab error.